Serviced here, 110 Point Inspection, XB trim, Classic Silver Metallic exterior and Dark Charcoal interior. 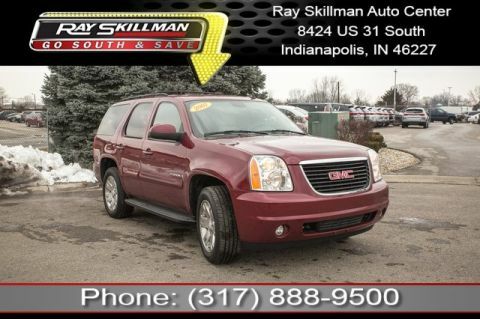 Very Nice, LOW MILES - 64,305! 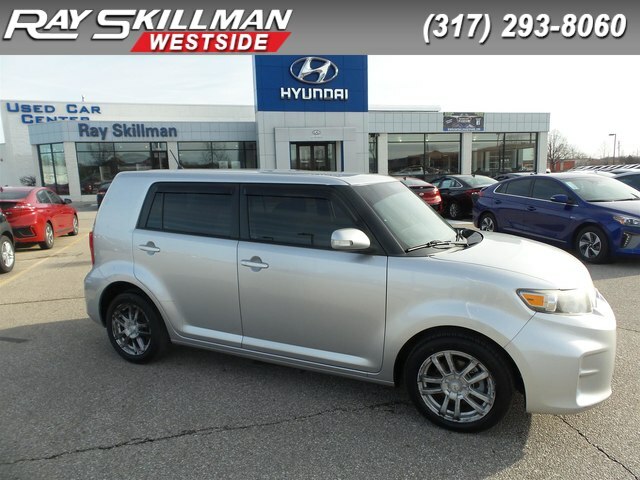 PRICE DROP FROM $10,488, EPA 28 MPG Hwy/22 MPG City! iPod/MP3 Input, Bluetooth, Premium Sound System, Satellite Radio, CarAndDriver.com explains The boxy xB invented the compact box-on-wheels segment, but it grew in size in its second generation and is now bigger than most of the competition., Serviced here, 110 Point Inspection. AND MORE!